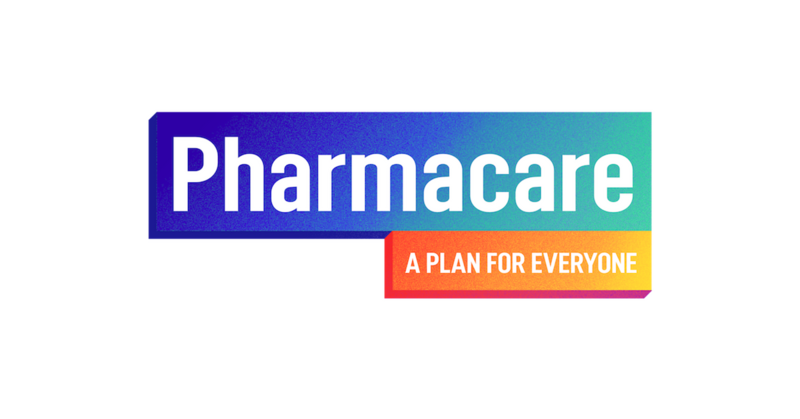 The Canadian Labour Congress (CLC) and allies are hosting a series of townhall meetings in communities across the country to spotlight the need for Canada to introduce a public, universal Pharmacare program for everyone. Canada is the only country in the world that has a public, universal health care system that doesn’t include coverage for prescription medication. Our patchwork system of drug plans is expensive and inefficient. Canadians pay the second highest costs for medications in the world after the United States. One third of working Canadians don’t have employer-funded prescription drug coverage. And many benefit plans don’t provide full coverage for drug costs. 3.5 million, or one in ten, Canadians are unable to afford the medications they need. Some Canadians are forced to make impossible choices between paying for basic needs like rent, heat, and groceries, or the medication that they depend on. The consequences of these limited choices are staggering. Judy and Gary Hope, a Cambridge, Ontario couple, had to make the painful decision between keeping their family home or paying $3000 per month for the medication that would help save Judy’s life. Their heartbreaking story is just one amongst many others that chronicle the devastating impacts Canadians endure every day when they can’t afford to pay for the life-saving medications they need. This is unacceptable. Canadians deserve better. CUPE has fought very hard to win health insurance coverage for many of our members. But even members with drug coverage worry about being able to afford the full costs of the medication they and their family members depend on. Canada needs a national, publicly funded, comprehensive, and universal Pharmacare program now. Our governments can do much more to ensure no Canadian is left behind. Add your name to the CLC’s online petition and help us win prescription drug coverage for all Canadians regardless of their income, age, or where they work or live. It’s time to complete the unfinished business of Medicare and make prescription drugs affordable for everyone.